The Rap Year Book takes readers on a journey that begins in 1979, widely regarded as the moment rap as a genre became recognised as part of music's landscape and comes right up to the present. Shea Serrano deftly pays homage to the most important song of each year. 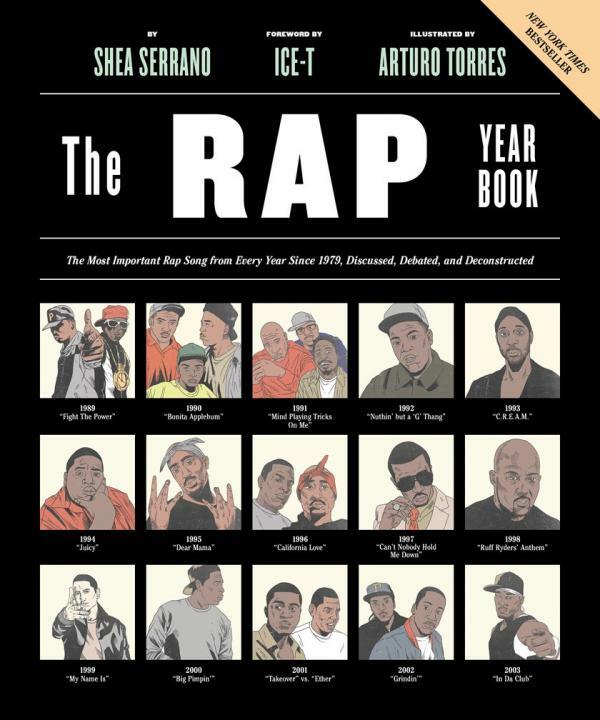 Serrano also examines the most important moments that surround the history and culture of rap music - from artists' backgrounds, to issues of race and safety, to the rise of hip-hop and the struggles among its major players - both personal and professional.